We know you have a busy life and fitting in a regular training session just isn’t always that easy. We’ve extended our opening hours, starting as early as 5am and as late as 9pm to make sure we’re here whenever you need us. We encourage our clients to stay direclty in contact with our trainers, asking any questions, seeking advice or just sharing good news at any time of day or night. Our clients are our Elite Spartans family and we’re as invested in your success as you are. We’ve come up with a complete set of training formats, available at different times and on different days, so there’s something for everyone; whether you’re trying to get in a quick group session first thing in the morning, looking for late-night solo sessions, or you’re more of a weekend bootcamp type, we’ve got something for you. Dedicated training sessions with our specialist trainers gives you the best chance to get results fast! 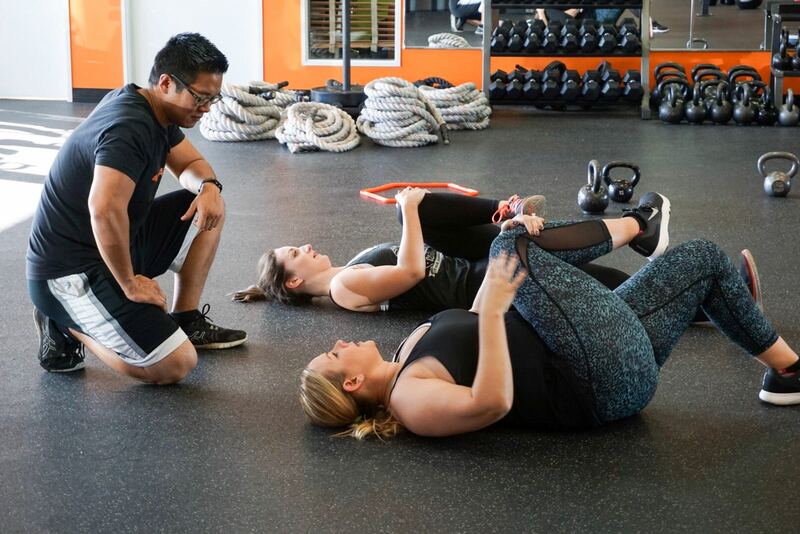 Our trainers are dedicated to you at all times: you’ll never share a trainer and they’ll never leave you on your own. We’ll track your success using an online portal, offer nutritional advice and tailor workout sessions to meet your exact requirements. Get in contact to start your evaluation! Many of our clients like to train either with their partner or with a small group of friends, so we offer a way to make that happen. If you and your partner, or a small group of your friends (no more than four of you in total please!) want to train together, we’ll be more than happy to accommodate you. 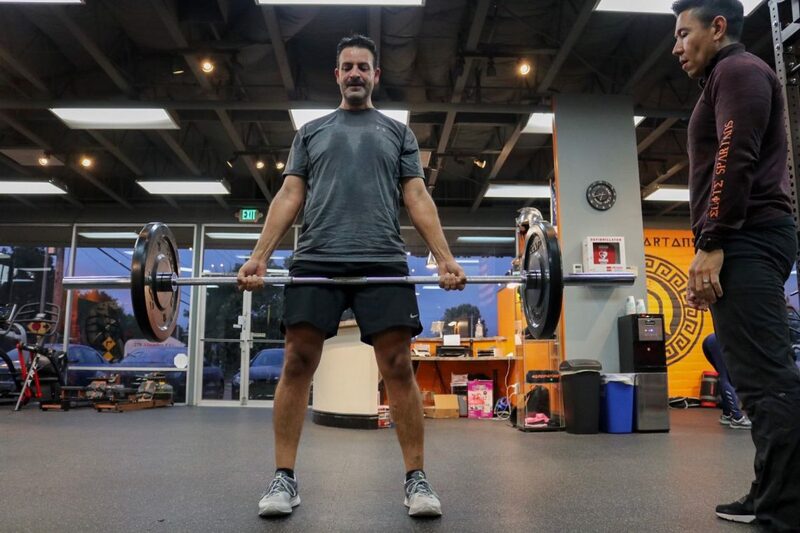 If you’re looking to fit training into your routine and you’re more of the social type, then our classes may be perfect for you. They run at scheduled times throughout the morning, afternoon and evenings, run by our class trainers, where you’ll find other people just like you who want to train in a class with others. 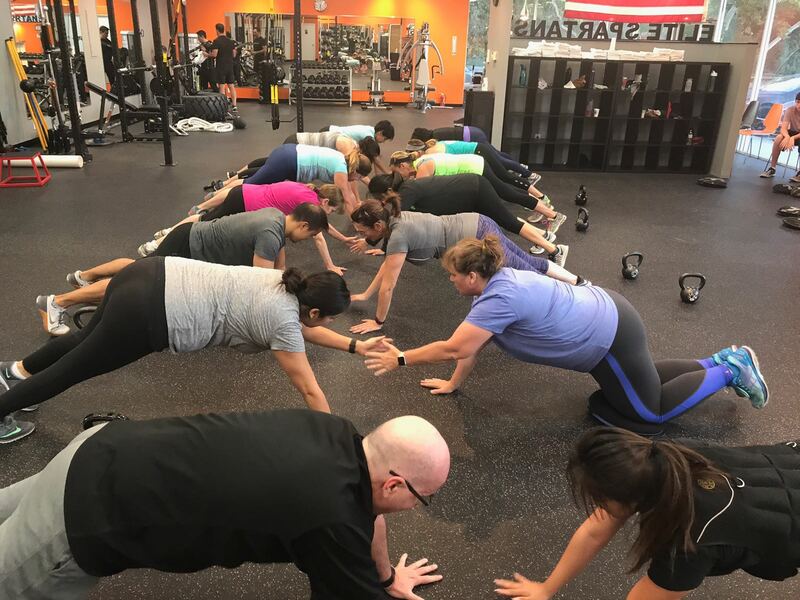 Book a class to get started! If you’re not familiar with the concept of bootcamps, then let us enlighten you. Bootcamps are intensive training sessions, run on the weekends, designed to push you harder than your normal gym sessions. They’re ideal for people who are used to training themselves and want to be pushed a little harder, through a combination of cardio and strength training. Book yourself into a bootcamp to get started!